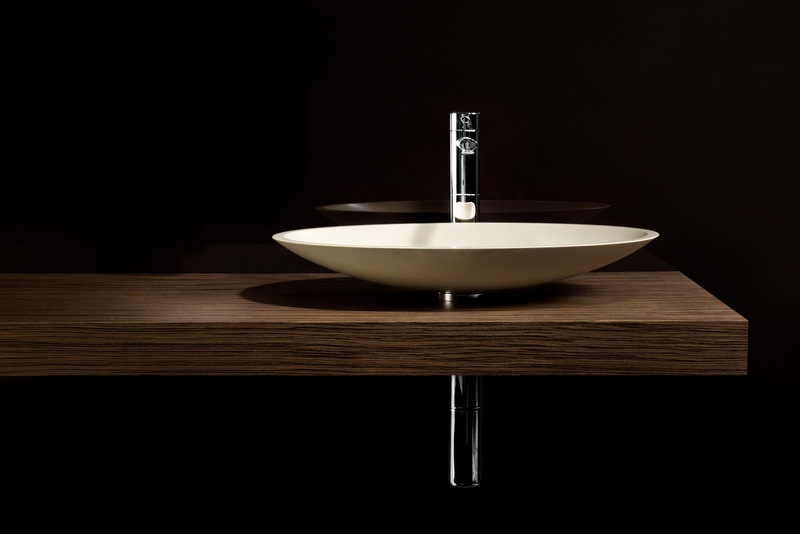 Proudly Australian brand Minosa, has been designing and manufacturing premium bathroom wares in Sydney since being co-founded by cabinet maker Darren Genner and interior designer, Simona Castagna in 2001. The design duo have now launched a showroom presence and personalised bathroom product selection and bathroom design service in Melbourne. The expanded service is an adjunct to Minosa’s successful Sydney lifestyle showroom concept that has been at the forefront of showcasing in-situ bathroom displays in the Australian marketplace. “We wanted to meet demand from the Melbourne marketplace with a standard that’s consistent with the brand values and quality that we hold dear to our boutique operational level,” says Genner. Designer Angela Pavone. 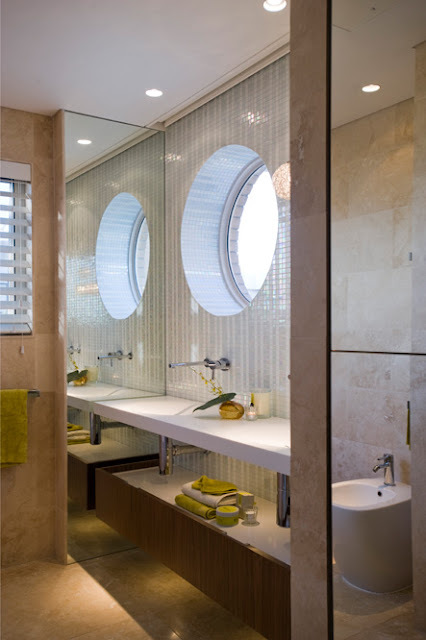 Pavone brings extensive experience from the bathroom product industry to the role and works closely with Genner and Castagna who provide the consultancy service in Sydney. Darren & or Simona visit Melbourne every 6 weeks, if you are interested in discussing your design project or any of Australian made bathroom products please register your interest by emailing info@minosa.com.au or call 02 8090 9039.